How much do we really know about the food we buy at our local supermarket and serve to our families ? I attach the best documentaries that have been made on the subject. For more information on your diet and health visit Physical Health. FOOD INC. 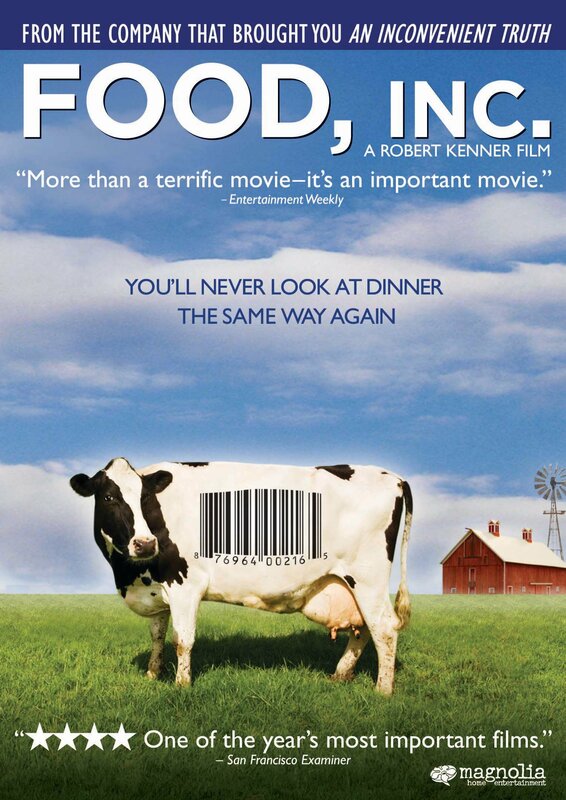 In Food, Inc., filmmaker Robert Kenner lifts the veil on the US’s food industry, exposing the highly mechanised underbelly that has been hidden from the American consumer with the consent of government regulatory agencies, USDA and FDA. The food supply is now controlled by a handful of corporations that often put profit ahead of consumer health, the livelihood of the American farmer, the safety of workers, our environment and citizens of the USA. We have bigger-breasted chickens, the perfect pork chop, herbicide-resistant soybean seeds, even tomatoes that won’t go bad. But we also have new strains of E. coli—the harmful bacteria that causes illness for an estimated 73,000 Americans annually many of whom subsequently die. We are riddled with widespread obesity, particularly among children, and an epidemic level of diabetes among adults. Food Matters The film Food Matters’ is a hard hitting, fast paced look at our current state of health. Despite the billions of dollars of funding and research into new so-called cures we continue to suffer from a raft of chronic ills and every day maladies. The film sets about uncovering the trillion dollar worldwide ‘Sickness Industry’ and exposes a growing body of scientific evidence proving that nutritional therapy can be more effective, more economical, less harmful and less invasive than most conventional medical treatments. Hungry for Change From the creators of the groundbreaking documentary FOOD MATTERS comes another hard-hitting film certain to rock your world. Hungry for change exposes shocking secrets the diet, weightloss and food industry don’t want you to know about. Deceptive strategies designed to keep you craving more and more. Could the foods we are eating actually be keeping us stuck in the diet trap? Anthony Robbins, has said ‘This inspiring film has the power to transform your health!” - Watch the trailer below and the first 20 minutes on line. The real cost of low priced food. The new hectic stressed lifestyles we have created from ourselves ensure processed food has gone to the top of our menus in the western world. We have seen that the cost of food in real terms has actually decreased over the last few decades. Apart from the clear health consequences this is having what about the human consequences of families, communities, and migrant exploitation. 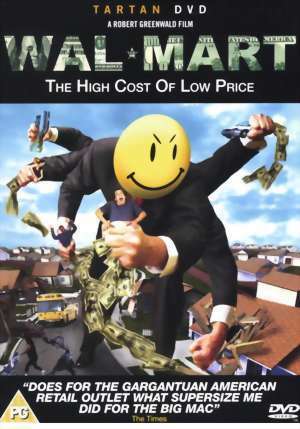 Wal-Mart: The High Cost of Low Price is a documentary film sensation that appears to be changing the largest company on earth. The film features the deeply personal stories and everyday lives of families and communities struggling to survive in a Wal-Mart world. It’s an emotional journey that can challenge the way you think, feel… and shop! Every country has its Walmart. Click for trailer, film below.